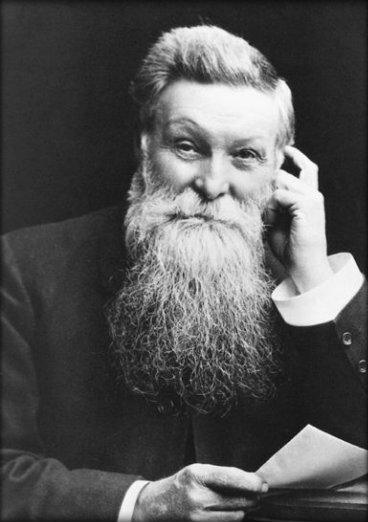 Here are some facts about John Boyd Dunlop. John Boyd Dunlop was a Scottish vet and inventor. He is best known for his work in developing the first pneumatic or inflatable tyre, a device still used today. Dunlop was born in Scotland in 1840, and moved to Ireland at age 27. He established a large veterinary practice, which had become one of Ireland’s largest by the mid-1880s. He found that solid wood, rubber or iron wheels made cycling difficult on the bumpy and rough roads. He experimented by using an inflatable rubber tyre on his son’s tricycle. In 1889, cyclist Willie Hume tested Dunlop’s tyres by taking part in several races in the UK. He was the first member of the public to buy a bicycle with pneumatic tyres. Another Scot, Robert Thomson, also developed a pneumatic tyre about 40 years before Dunlop. Thomson had patented his invention in France in 1846 and in the US in 1847. Dunlop was told that the tyre had been invented by someone else, but still set up his own company. It was known as the Pneumatic Tyre and Booth’s Cycle Agency. In 1896 the company was sold to another UK company and was renamed Dunlop Rubber. The company went on to make different types of car tyres, as well as aeroplane tyres and golf balls. John Boyd Dunlop never became rich from his invention. After selling his part of the company, he retired to Dublin where he bought part of a drapery company. John Boyd Dunlop died unexpectedly in 1921. In 2005 Dunlop was admitted into the Automotive Hall of Fame, and an Irish bank issued a 10 pound note with his picture on it. Dunlop’s first pneumatic tyre can be seen in the National Museum of Scotland in Edinburgh. The museum also displays a bust of Dunlop, as well as several historic cars. What next? Learn about some other famous inventors.